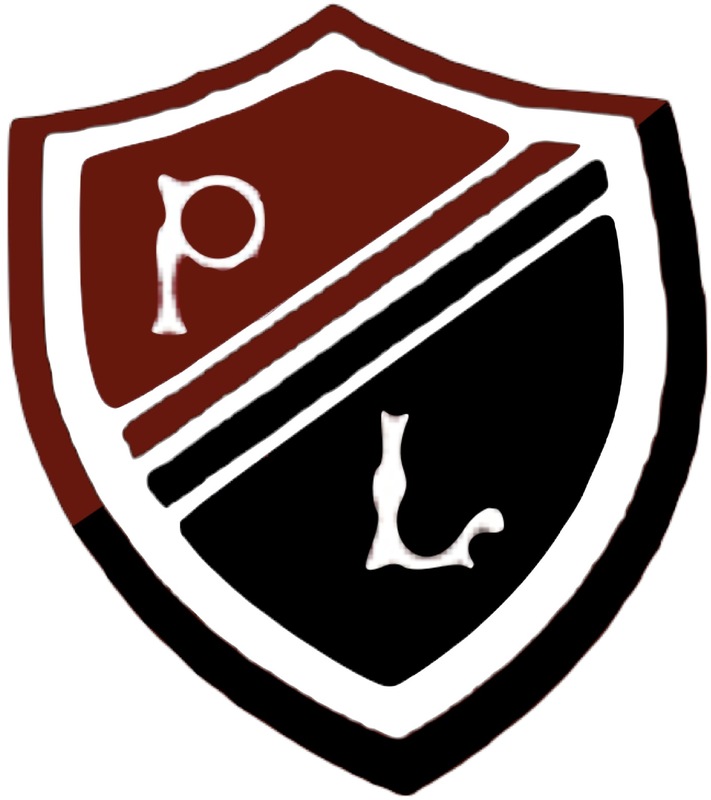 The PL Challenge was introduced to the S1 curriculum in August 2010 as part of the School’s development of Curriculum for Excellence. It offers the opportunity for students to experience “rich tasks” in a cross curricular setting and out with the bounds of more traditional subject content based lessons. PL Challenge aims to give students the opportunity to get a taster of different activities that will further enable them to develop the four capacities and give them the opportunity to excel and achieve in a different kind of classroom environment. S1 students alternate between 8 week blocks of PL Challenge and Learning Skills and get the chance to take part in 2 challenges during the year.